In business, a merger is defined as agreement between two companies to unite or combine and become one company. Merger’s are commonplace in business, especially when there is a need to expand or grow. Although it can be said simply, getting into a merger is actually not as easy as it seems. 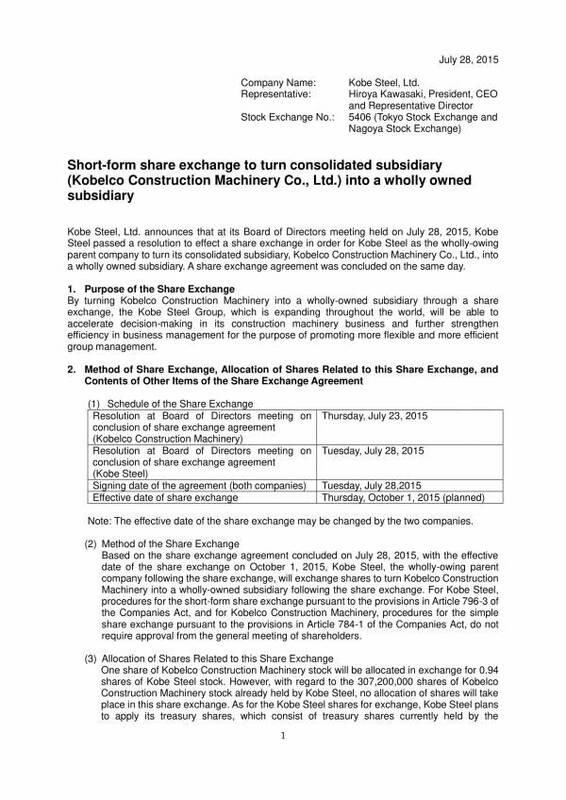 With a merger comes the exchange of shares between the two companies involved. 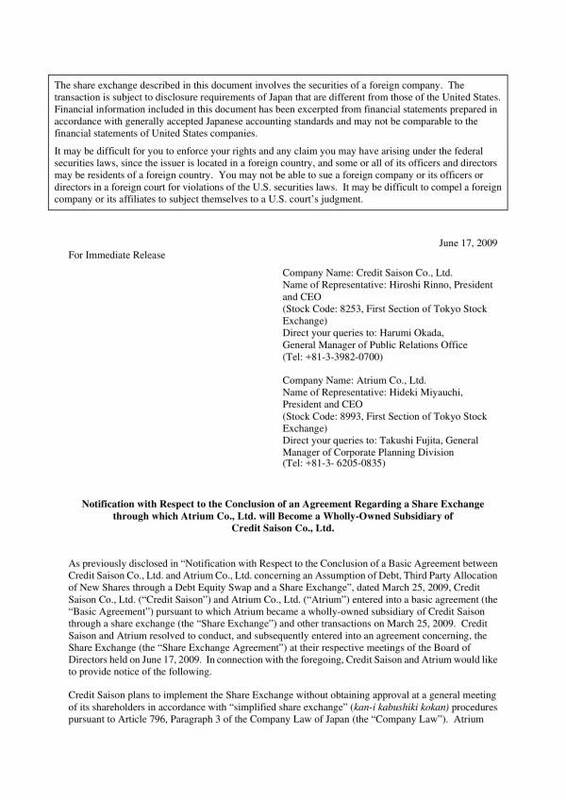 This then is another agreement called an exchange of shares agreement. 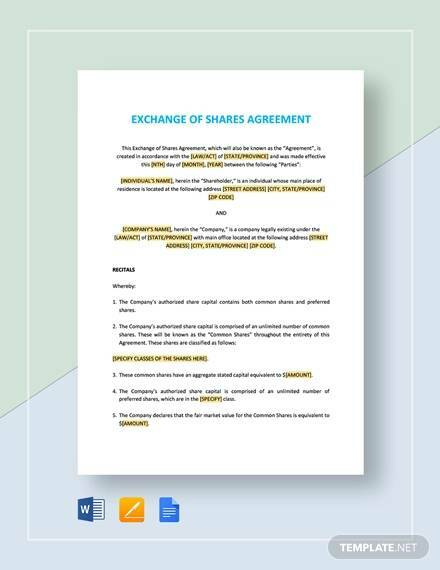 In this article, we will define what an exchange of shares agreement is, what are its uses, why are agreements important, and identify the two main types of agreements. Sample agreement templates are also provided for your reference. 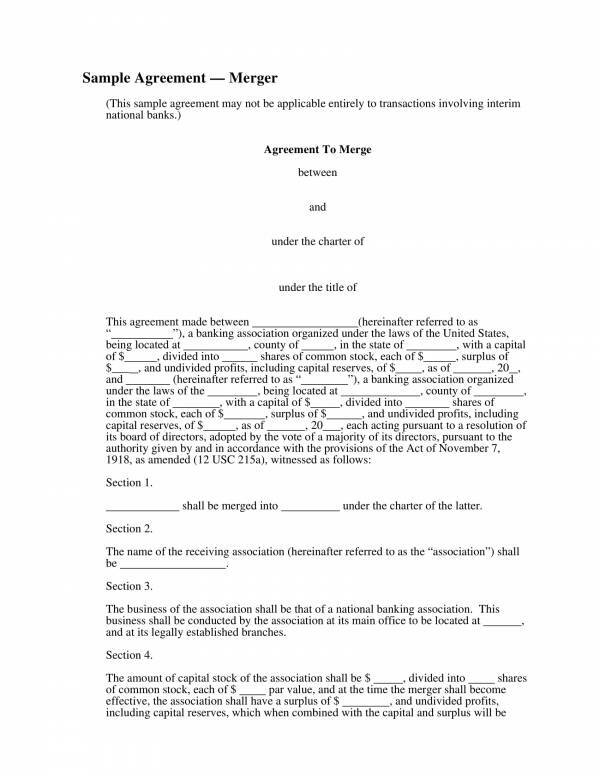 What Is an Exchange of Shares Agreement? An exchange of shares in a company takes place when two companies decide to join or combine, just like a merger. 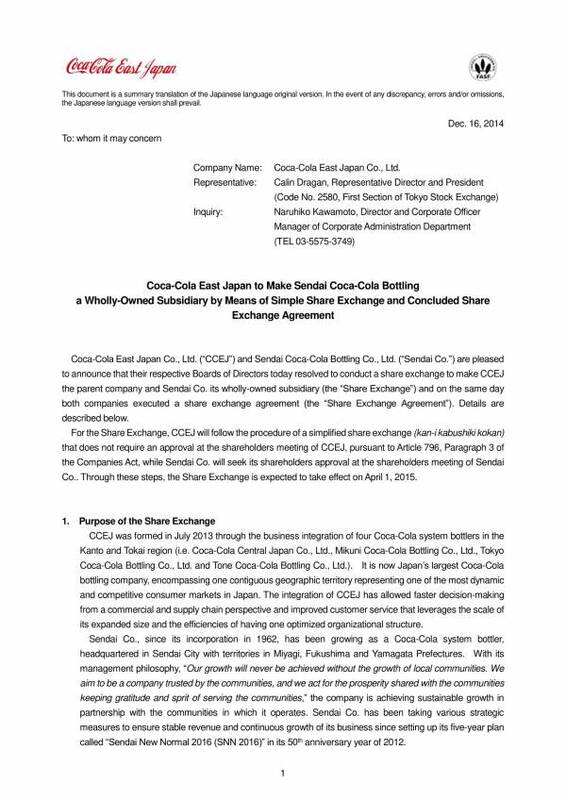 In this exchange, both the independent companies do not lose their existence but they are able to retain them. The business combination only happens with the exchange of shares where one company exchange some or all of their shares to some or all of the shares of the other company. 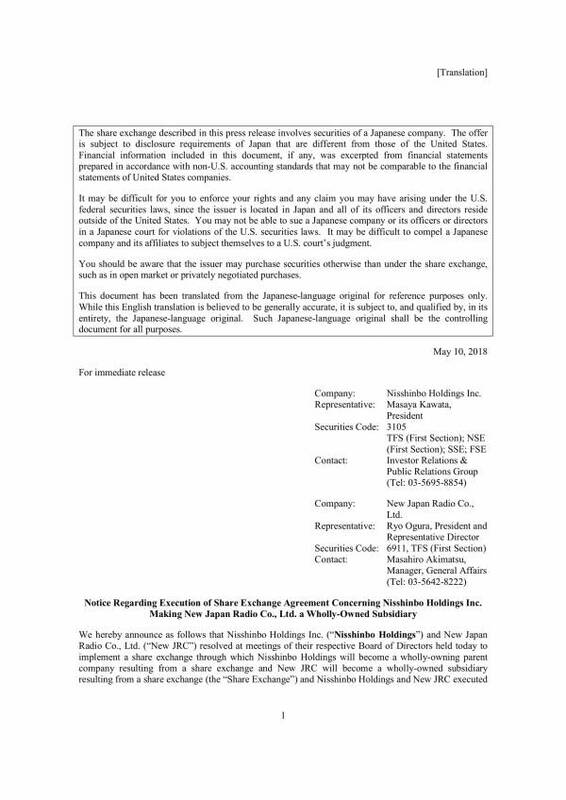 An exchange of shares agreement is created and signed if all of the board of directors in the company adopts the agreement and when all the shareholders approves the plan to exchange shares. 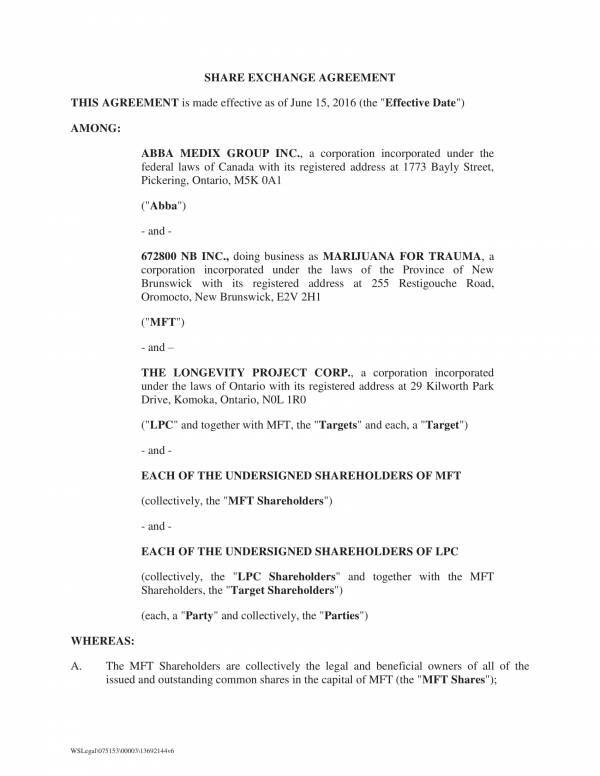 The agreement is basically a formal document of the entire transaction that shows proof of the consent given by all those who are involved. 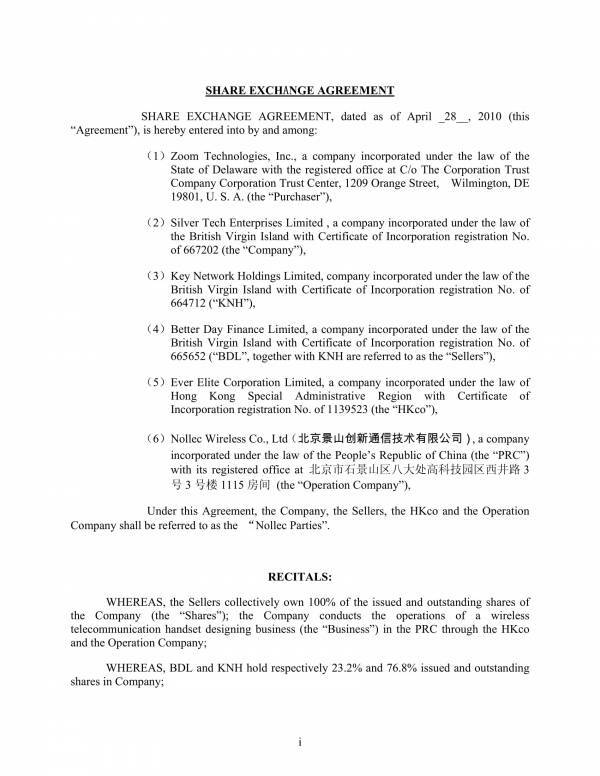 The agreement includes, the names of both companies involved in the exchange of shares, what shares will be exchanged by each company, the weight or value of each share, which company name will be used, the duties and responsibilities of both companies involved, their limitations and other relevant provisions and agreement clauses. With all the information that an agreement bears, it is no doubt a good and reliable source to review the details of the agreement, if needed. 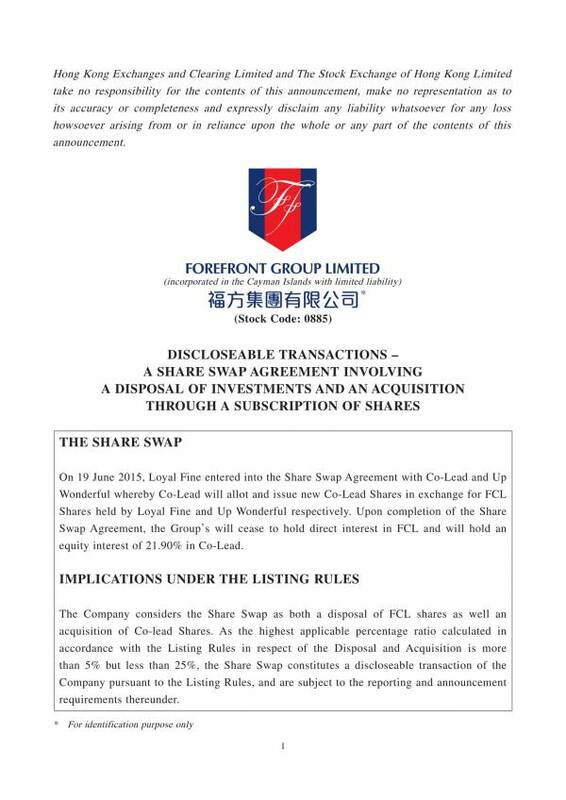 The start and end of the exchange of shares does not mean the end of the agreement. A lot of things need to be implemented or performed in order to accomplish the agreement. If issues or confusion arises, going back to the agreement would be the best things to do. It not only clears out the confusion, refreshes one’s memory of the agreement provisions. 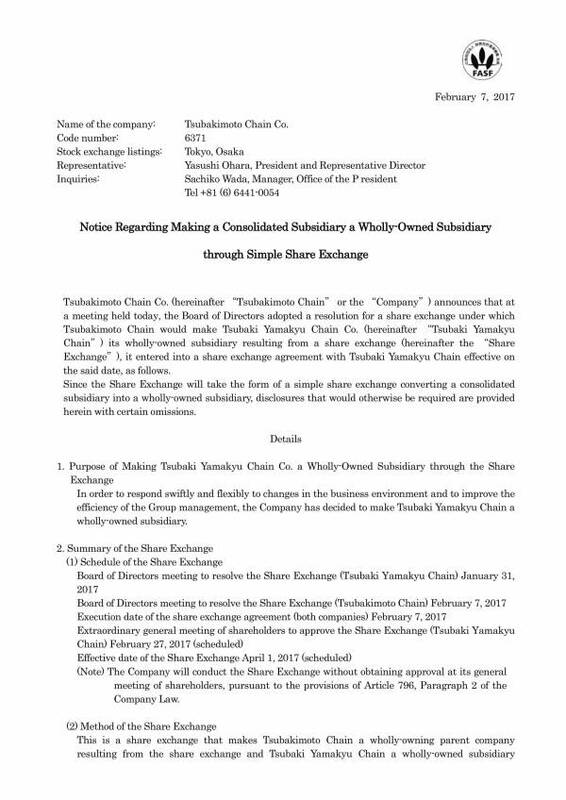 It is not only in exchange of shares that an agreement is used, but it has proved itself useful in all business related transactions. 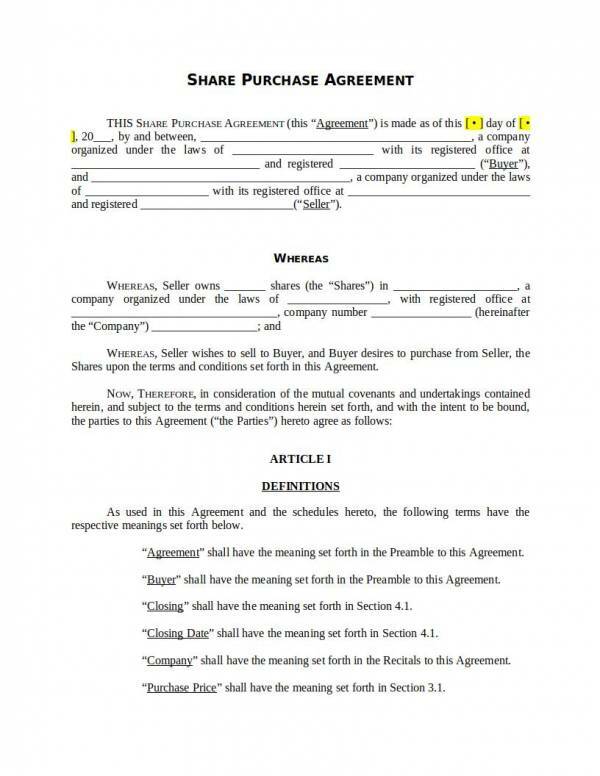 The use of an agreement almost stays the same regardless if they are used on entirely different things or situations. 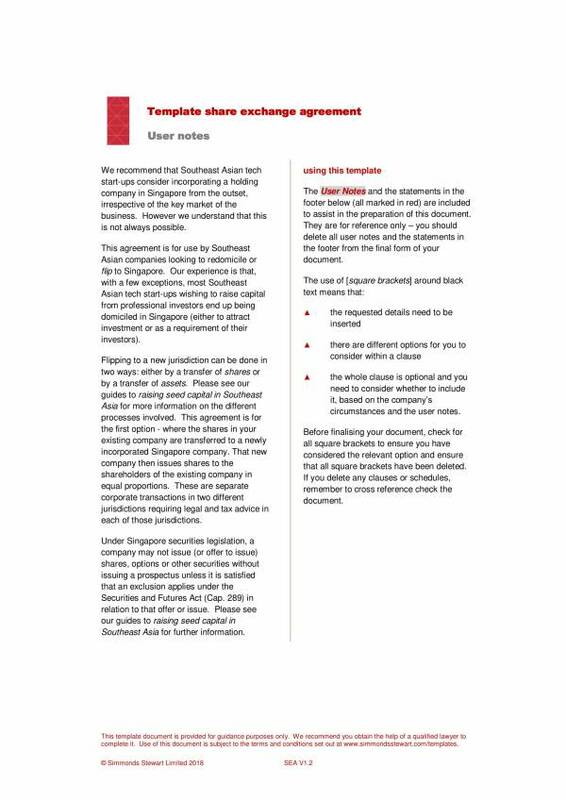 You may read more about agreements on our website and download free sample templates from there. The articles we have available are Marketing Services Agreement Template, Agreement of Transfer Template, and Business Investment Agreement Template. When conducting business, it is a must or a necessity to always have a written agreement prepared. We have complied to this practice for a very long time now because it is required by the law and by other businesses. But why exactly are agreements necessary? There are awfully a lot of reasons why this is so and that is what we are going to find out with the list below. 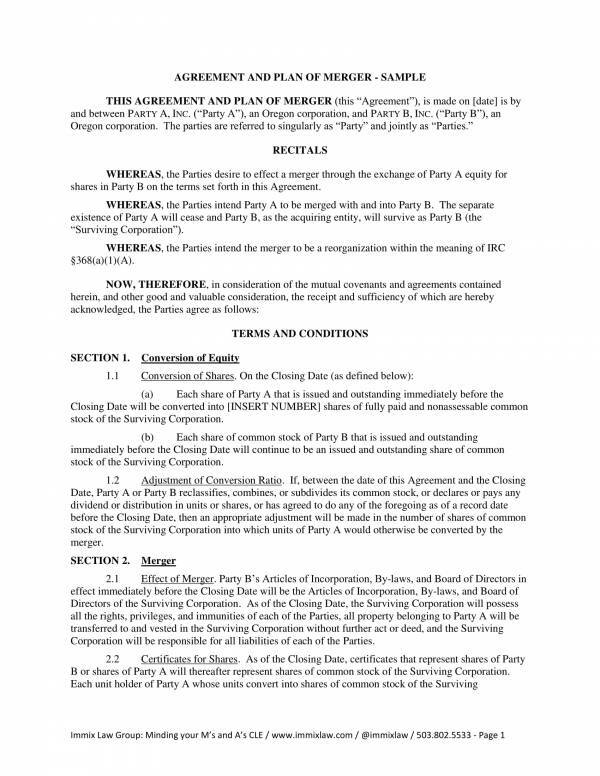 An agreement is defined as a formal document that legally binds the participating parties to the provisions or terms and conditions stated in an agreement. As a legally binding document, an agreement is enforceable in the court of law. This means that the law recognizes the agreement and gives it the importance is deserves. The participating parties bound by the agreement are obliged to follow the stipulated terms and conditions. So if any party violates the provisions, they are subject to legal consequences. Before an agreement is drafted, the participating parties first go through a series of discussions on what provisions they agree to be on the agreement. The result of the entire discussion is recorded and documented in the agreement making it a very important tool that can be used as proof or evidence in court about the truth regarding the transaction. 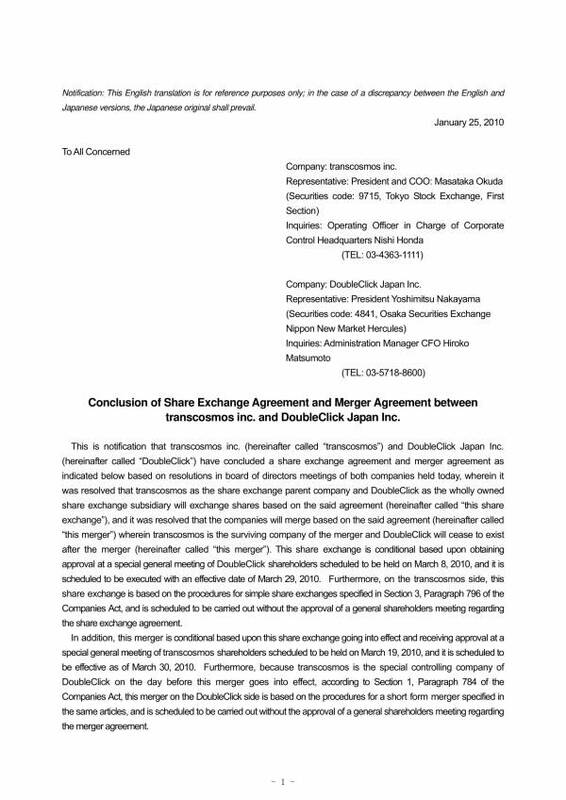 As an important document, it also serves as reference for both parties in case they have questions about the transaction. A written agreement not only serves as a proof or evidence in court, but it also makes the participating parties feel secure and confident about entering into the agreement. This is because no party will be able to take back what they had said and promised as they have all been recorded, signed and witnessed. This makes any participating party to think twice about making false claims that are clearly not in the agreement. With the complete names and affixed signatures of all parties involved, the agreement also provides evidence or proof that all participating parties gave their consent to the agreement freely. This means that they have read and signed the document because they understand and agree to everything that it stated. Any party involved can always go back to the agreement document to check on some of the details or the entire details of the agreement. If they think something is off with what is being done compared to what has been agreed on, then they can review their own signed and original copy of the agreement. The payment terms and conditions in a business transaction must always be clearly stated in the agreement. This is so that the party providing products or services get paid as agreed. Payment provisions, include the mode of payment, the total amount to be paid, the payment schedule, percentage for down payment, additional fees for additional services, taxes, materials, frequency of payment (if applicable), and many more. The provisions vary depending on the type of business transaction. Once one party has fulfilled or performed their part in the agreement satisfactorily, then the other party must also do their part by paying them the agreed amount. Again, the parties involved cannot just make false claims easily because the agreement will tell the truth. With a written agreement prepared, each party will know exactly what to do and what not to do while the agreement is ongoing. The duties and responsibilities of each party is stated in the agreement, as well as the things that they are limited or not allowed from doing. The agreement clearly states and defines these things to prevent confusion and error from being committed by each party. A list of the appropriate and agreed remedies for any breach in the agreement is also provided in the agreement document. Why is there a need to do this? One of the good things about having an agreement is that it allows you to fix issues or problems on your own. If any breach is incurred by any party, they first make arrangements to fix the issue or settle it out on their own. Doing so prevents the parties from directly going to court and pay for expensive litigation. If after a series of discussions, the issue remains unresolved, then the problem is brought to court for litigation. The confidentiality clause n an agreement protects confidential and proprietary information from getting disclosed to outside parties or to people who are not involved in the agreement. How do they know which information is confidential are which ones are not? Confidential and proprietary information is clearly defined in an agreement to ensure that accidental or unwanted disclosures never happen. This is how a lot of businesses keep their trade secrets and businesses processes safe from theft and misuse. Why should you know about the importance of an agreement? It is so that you will take caution in be careful before you actually give your consent to join the agreement. It just simply keeps you out of trouble. You may also be interested in Relationship Agreement Template, Advertising and Marketing Agreement Template, and Non-Disclosure and Non-Compete Agreement Template. What Are the Two Main Types of Agreements? There are basically two main types of agreements that are being used today, and they are verbal agreements and written agreements. Why do you need to know these agreements and why does it matter? We will be taking a closer look into each type and determine how they are similar, how they are different and on what things or transactions are they mostly used on. We make verbal agreements on a daily basis. The promises that we make is a form of verbal agreement where one party promised to do something (offer) and the other party expects that promise to be done (acceptance). In verbal agreements, no documents are formed and people rely on what other people say they will do or not do. This type of verbal agreement is often called a social agreement, and is common among friends, relatives family members and other people whom we know. While social agreements are not necessarily enforceable in the court of law, commercial verbal agreements are. Agreements that are made verbally can also be considered legal agreements so they should not e taken lightly. Even with the absence of an agreement document, the agreement can still be brought to court provided that it meets certain requirements. Written agreements are formal documents where all the details of a transaction is recorded and documented to be used as proof or reference of that transaction. It is preferred over verbal agreements because it provides a record and proof of the transaction, making issue resolution and court litigation easier and convenient for all involved. When an agreement is written, guess work or sheer luck won’t do, and mere evidences will not recognized in court. With a written agreement, the parties involved cannot simply make false claims or do things that are against what has been agreed on. Both type of agreement can be legally binding and valid depending on how it is used and if the it conforms to legal formalities. Having knowledge of the two main types of agreements will help you utilize the right type of agreement that must be used for a certain transaction. This prevents you from committing a grave mistake and allows you to select what is applicable for your needs. You may also check out other articles on our website, like Employment Agreement Executive Templates, Non-Disclosure Agreement Templates, and Sample Apartment Rental Agreement Templates.